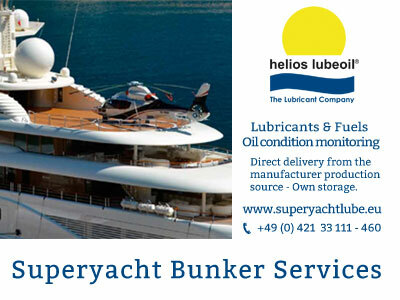 helios lubeoil® is your lubricant partner for energy saving. helios lubeoil®is your lubricant partner for energy saving. Our experience in application, world-class products & respective technical advice, combined with our knowledge of global industry, craft and marine companies as customers, assures you of professional quality. Environmentally approved and non-polluting lubricants. Your high-performance supplier of high quality lubricants, greases, synthetic lubricants, helios PureFluid ®, PAO, PAG Gear Oil, GTL engine oils, etc. with many leading brands. We ensure your lubricating oil supply almost worldwide. Three efficient divisions with top specialists are working together to make a better use of your resources and reduce emissions to a minimum!! We are constantly trying to find ways and products meeting the world's growing and changing energy needs whilst increasing sustainability. 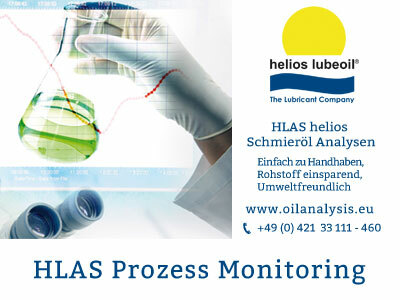 HLAS oil analysis management system for care, condition testing and error prevention of used lubricating oils and fuels in use. 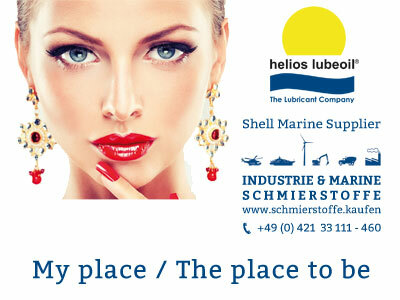 Original, physical brand lubricant supplier helios Marine lubes: Klüber, Mobil, BASF, Shell and further Marine lubes. Direct delivery from manufacturer. Trust and reliability give a strong team to our customers. Recycling of empty oil and fat containers; Officially approved (Germany); controlled collection to exclude refilling unauthorized third party. Regulations meet the differentiated and far-reaching lubricants concern e.g. ADR, CLP, Reach, customs permits, marine fuels, etc. helios lubeoil is your lubricant partner for resource efficient energy efficiency and carbon offset (CO² savings). Environmentally approved and non-polluting lubricating fluids. Your high-performance supplier of high quality lubricants, greases, synthetic lubricants, helios PureFluid®, PAO, PAG Gear Oil, GTL engine oils, etc. with many leading brands. We ensure your lubricating oil supply almost worldwide. Reliable, permanent supplier to the industry, large and heavy industry, factories, trades and crafts for decades, starting in 1920.
helios lubeoil is living the every days business of the industrial and commercial mineral oil business. Prior to REACh helios produced in-house. In the meantime production was shifted to familiar REACh compliant plants. The customized production and development of greases and lubricants is constantly changing. We meet these requirements in almost all cases and for almost all applications. Supply of industrial plants takes place with a lubricant tanker (pumped), usually on short notice and arrangement. Batches of 800 to 23,000 liters with e.g. industrial gear oils CLP 100 or e.g. transformer oil will be delivered on time and reliably. 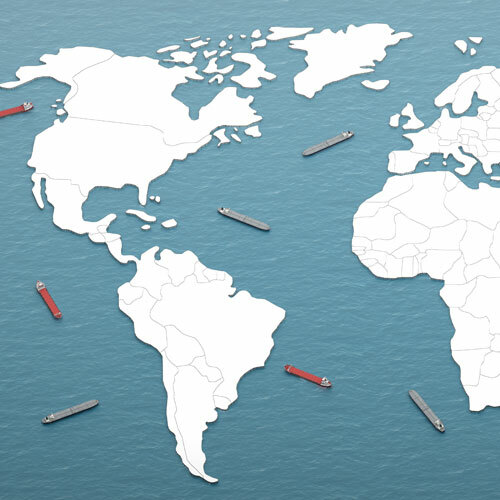 Tanker deliveries are made in Germany, Benelux, Netherlands, Austria, Switzerland, France, Spain and Scandinavia, other countries by separate arrangement. Truck workshops and others receive auto gear oils and engine oils according to specifications. It goes without saying that smaller packaging or containers (IBC) are ready for delivery. As a ship supplier for bulk lubricants we are your partner, as well as for functional and control fluids subsea. Offshore Lubricants and Offshore Supply. 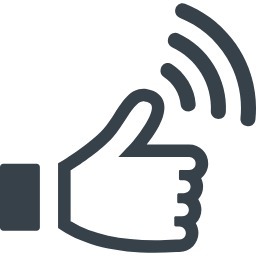 Low volume customers benefit from our small volume service and the same good advice and high quality as our large volume customers. helios lubeoil® is proactive and innovative. Later guaranty and warranty cliaims may be avoided by early monitoring of planning and construction phases or fabrication and production. 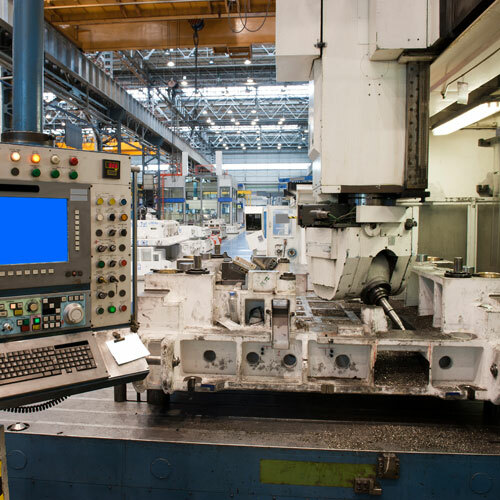 Increased wear or foreseeable damage can be detected in good time by using our recommended lubricant analysis systems. 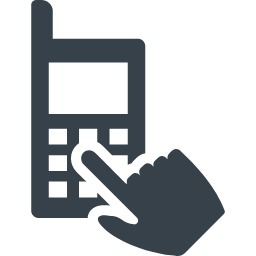 Our customers save time, money and effort through mutual trust in work and deliveries. We are professional, future-oriented, effective and efficient. 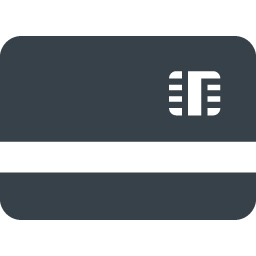 We serve the future of our customers. We create sustainability in partnership. New basic fluids are used in many products, mostly mineral oil-free. Synthetic esters and GTL (natural gas transformed into liquid) are currently up to date for gear oils, greases, hydraulic oils and more. As far as possible we use at least Baseoil Group II. Since 1919 lubricants are at our heart with our customer in mind. We prove our good quality and price-performance ratio every day. As a lubricant partner of Industry and Marine, we are constantly workin on innovation. We offer reliable quality and analytics. According to § 6 Teledienstgesetz Jens Dammeyer is commercially responsible at the above address. The copyright in this website and the material on this website (including without limitation the text, computer code, artwork, photographs, images, music, audio material, video material and audio-visual material on this website) is owned by helios lubeoil®, tete.net® Jens Dammeyer and its licensors. view this website and the material on this website on a computer or mobile device via a web browser; copy and store this website and the material on this website in your web browser cache memory; and print pages from this website for your own [personal and non-commercial] use. helios lubeoil® does not grant you any other rights in relation to this website or the material on this website. In other words, all other rights are reserved. For the avoidance of doubt, you must not adapt, edit, change, transform, publish, republish, distribute, redistribute, broadcast, rebroadcast or show or play in public this website or the material on this website (in any form or media) without helios lubeoil® prior written permission. You may request permission to use the copyright materials on this website by writing to info@helios-lubeoil.de or helios lubeoil®, Louis-Krages-Strasse 32, D-28237 Bremen, Germany. helios lubeoil® Jens Dammeyer takes the protection of its copyright very seriously. If helios lubeoil® discovers that you have used its copyright materials in contravention of the license above, helios lubeoil® may bring legal proceedings against you seeking monetary damages and an injunction to stop you using those materials. You could also be ordered to pay legal costs. If you become aware of any use of helios lubeoil® copyright materials that contravenes or may contravene the license above, please report this by email to info@helios-lubeoil.de or by post to helios lubeoil Fax +49 (0)421 2233682. 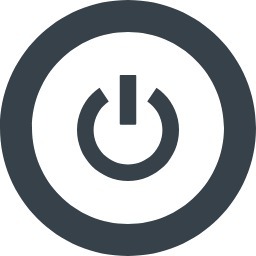 If you become aware of any material on the website that you believe infringes your or any other person's copyright, please report this by email to info@helios-lubeoil.de or by post to helios lubeoil® Fax: +49 (0)421 2233682. Licence: Free Copyright Notice by SEQ Legal LLP is licensed under a Creative Commons Attribution 2.0 UK: England & Wales License. Images at helios lubeoil sites, schmierstoffe.kaufen and further more made by helios lubeoil, Jens Dammeyer contract photographer ©tete.net® ©helios lubeoil 2014 - 2019.
helios lubeoil® and sun sign, pure fluid®, helios.events®, Turbodur® are registered trademarks. The Lubricant Company. Marine and Industry lubricant partner. © Copyright helios lubeoil and Trademarks: All rights reserved, especially the right to reproduction, distribution and translation. No part of this presentation and content may be reproduced lubeoil in any form without written permission of helios or processed using electronic systems, duplicated or distributed. The European commission offers a platform for online dispute settlement.